When you experience a headache, toothache, or a backache, your very first impulse is probably to reach out for a pill. This is the undisputed critical role that prescription painkillers have come to occupy in our lives. With such reliance, however, come a host of side effects, drug-related complications as well as addictions. Problems associated with painkillers have not escaped public attention. This has made many people gain interest in alternative remedies or medicines as a way of relieving pain naturally. This is a good thing because it shows that people are increasingly becoming conscious of the effects of drugs on their bodies. This article provides an overview of the various most common types of painkillers, their side effects and some of the natural remedies available as alternatives. These types of painkillers are used by millions of people to relieve swelling, inflammation, and pain, the common being Aspirin, Ibuprofen, and Naproxen. NSAIDs work by reducing the production of prostaglandins which are chemical messengers responsible for promoting inflammation and pain. While this is quite an effective way of reducing inflammation and pain it is prone to produce a lot of side effects. Because prostaglandins actually protect the stomach lining from inflammation, their reduction by NSAIDs may cause stomach upset, as well as an increased risk of stomach ulcers and bleeding. This is the main reason why doctors recommend taking these drugs with food or milk. NSAIDs also exhibit a tendency to block the production of human cartilage, which may exacerbate conditions such as osteoarthritis; which happens a common reason why NSAIDs are taken by patients. Can cause negative effects on cardiovascular health. Frequent usage may result in kidney damage due to the heavy job of cleaning it from the system, and in extreme scenarios may lead to kidney failure. 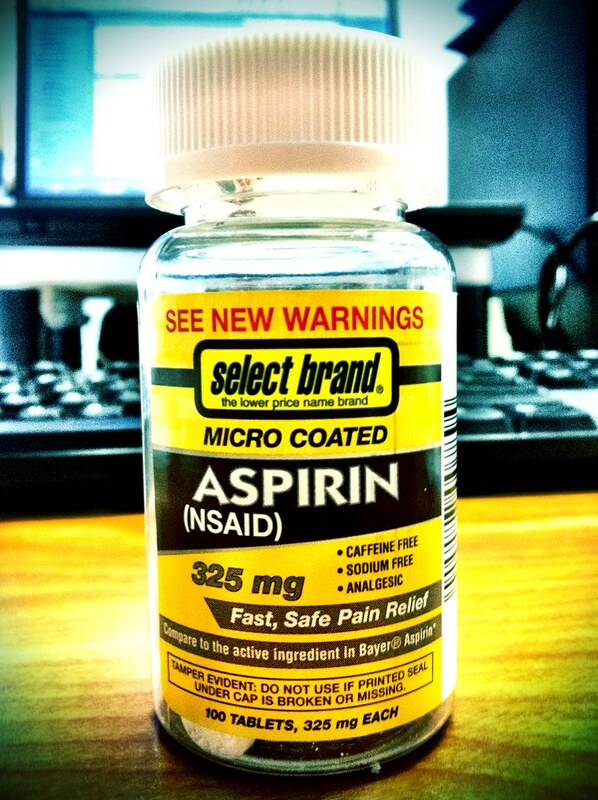 NSAIDs such as aspirin have been found to prevent blood from timely coagulating in the case of an injury. This leads to prolonged and excessive bleeding. Acetaminophen eases pain in a completely different way when compared with NSAIDs. It is widely used as a common active ingredient in headache and cold medications and thus can be said to be the most common type of painkiller available. While it does not have a complex mechanism of easing pain in the body, it does have a host of side effects which are worth mentioning. Too much acetaminophen overstretches the livers processing capacity and may lead to toxicity to your liver cells which ultimately leads to liver damage in the long term. This is externally manifested by jaundice; which is a condition of yellowing of the skin or the whites of the eye. Can cause a change in the amount of urine as well as trouble while passing it. Can lead to vomiting, severe stomach pains, nausea and loss of appetite. Most users of acetaminophen report to have experienced weakness, sweating, light-headedness or even fainting after taking the drug. Surprisingly enough, there are natural alternatives to painkillers that are cheaply and easily available. These range from herbs, to the use of therapies and essential oils. While most of these may not mainstream they have been used in different parts of the world for centuries. Essential Oils for Pain Relief. Essential oils refer to highly aromatic substances that are derived from the roots, leaves, stems, and petals of plants by means of a method known as steam distillation. This may be one natural way to reduce pain as well as increase emotional, physical and mental well-being. The following oils may help with pain relief. Lavender oil- various studies conducted have shown that lavender essential oil when applied topically or inhaled can help ease pain after a tonsillectomy, help ease migraine pains, and also show that it is an effective anti-inflammatory and effective analgesic. Rose oil- when coupled with conventional therapies and medication, inhaling rose oil has been shown to alleviate the effects of period pains as well as pain caused by kidney stones. Bergamot oil- extensive studies have concluded that bergamot oil can be effectively used to reduce neuropathic pains especially in individuals who resist opioid pain therapies. Acupuncture is an age-old Chinese therapy that has been in existence for centuries. It relieves pain by promoting the natural flow of energy in their pathways in which pain is assumed to signify the presence of a blockage of this energy flow. To achieve this, acupuncturists insert thin needles under the skin on to the areas experiencing pain or far from them. It has been found that acupuncture alleviates pain by way of causing the body to produce serotonin which is a chemical responsible for pain relief. Heat and Ice Therapy for Pain Relief. This is a home remedy that has been in use for many years, although not everybody knows when to apply heat or ice in order to achieve the desired effects. An ice pack can be applied to achieve relief from swellings and inflammation experienced after developing a sprained tendon, ligament or muscle. Once the inflammation has disappeared you may want to apply heat to the area in order to reduce stiffness. 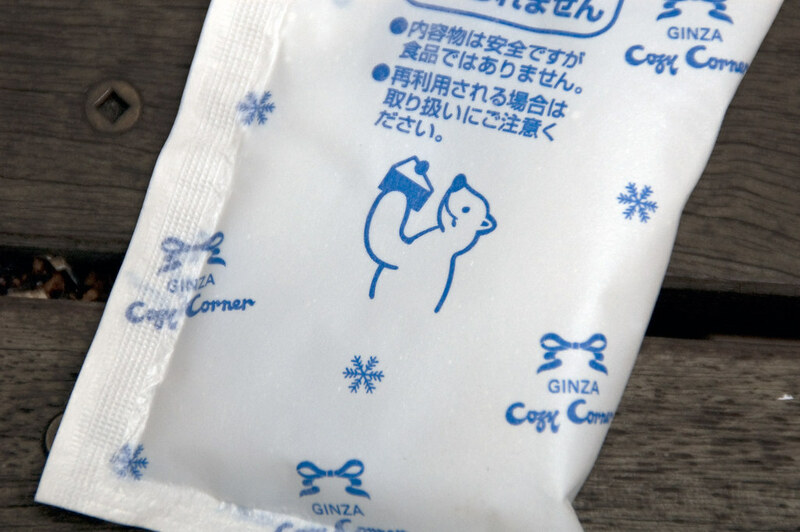 An ice pack may also be used to relieve headaches when applied to the head for short periods of time.Heat packs, on the other hand, can be used to ease the pain experienced as a result of arthritis. Willow bark has been used for centuries to treat pain and fevers. This is because the bark of this tree contains a chemical known as Salicin. This chemical is, in fact, similar to the active ingredient in aspirin. While in ancient times the willow bark was chewed, it is nowadays sold in the form of capsules, in liquid form and in the form of dried form that can be brewed as a tea. As the herb that gives the unique flavor and yellow color to curry, turmeric is a handy herb in relieving pain. Turmeric contains a compound known as curcumin. This compound helps protect the body from cell and tissue damage as a result of the effects of free radical molecules. It has anti-inflammatory properties which are especially important for people suffering from osteoarthritis. This herb has been used for many years to spice up rice and meat dishes and is an excellent pain reliever. It is used to ease pain associated with toothaches, headaches, and arthritis inflammation. This is possible because clover contains eugenol. This is a naturally occurring pain reliever that is mostly applied in over the counter pain rubs. Clover also has a range of other medical; applications such as helping ease colds, nausea, as well as treat fungal infections. Clover can be bought at your local health shop in form of capsules, powder or as clover oil for topical application.